Most of our family traditions seem to be forming and happening in the Fall. Thanksgiving. Pumpkin patch. Making halloween decorations. Caving pumpkins. Walking in the crisp autumn air and enjoy the park. Of course Halloween. One of my favorite traditions is the pumpkin patch. I love the Fall. It is the best season of them all, by far. 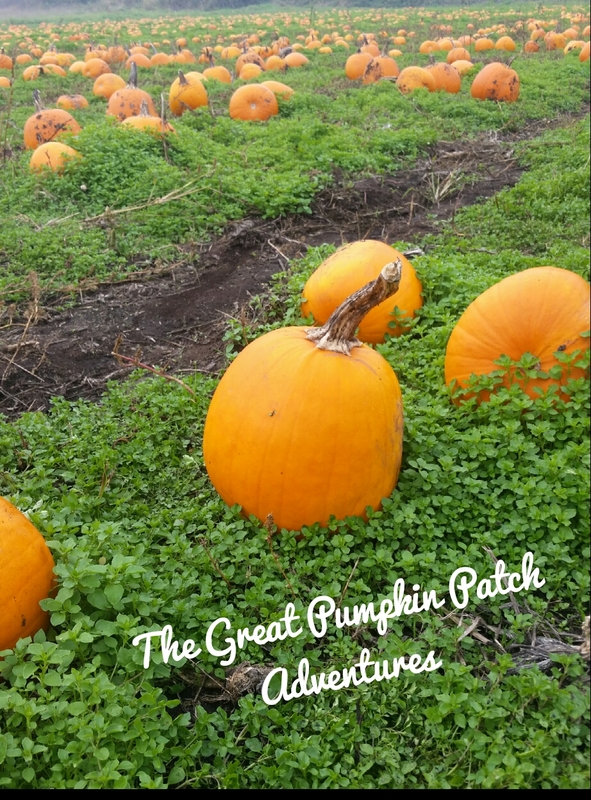 And no month of October is complete without a trip to the pumpkin patch.